In the United States iguanas are being found frozen, and in Australia the very opposite is happening. More than 400 bats have died as a result of drought after temperatures reached 47 degrees Celsius. Some days ago Australia experienced its hottest day ever in 79 years, when the temperature reached 47.3 degrees Celsius, and the heat is effecting not just humans but also animals. 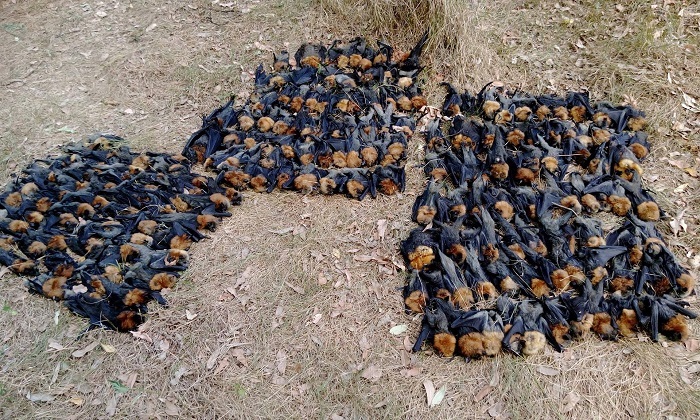 These bats, also known as flying foxes, could not withstand the extreme heat in the Campbelltown area of Sydney. Environmentalists are doing their utmost to save the few that remained alive. The survivors were taken to cooler areas and cooled down with water. It is not just the bats who are suffering from the heat. Environmentalists say they are also caring for other animals who are finding it difficult to survive in the extreme heat. 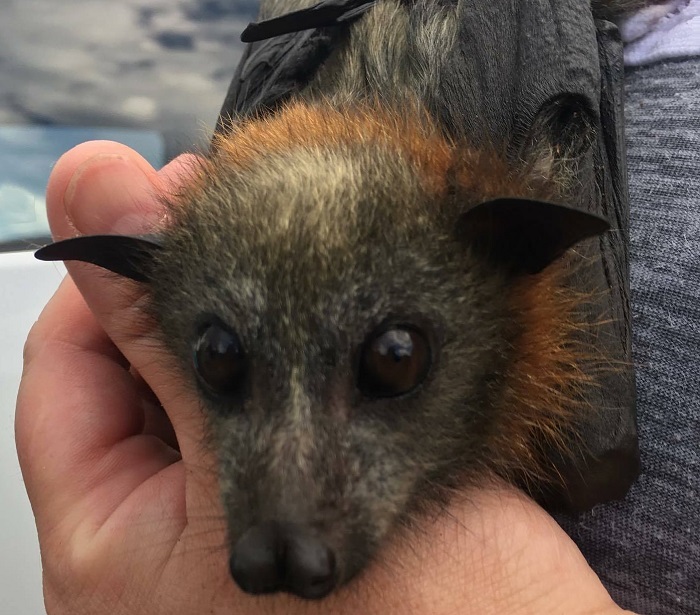 The environmentalists state that the loss of the 400 bats is a great blow, as this particular creature is considered an important part of the Australian ecosystem, because its presence helps in forest regeneration.